I am fascinated by mans interaction with nature and it's effect on the landscape. I recently undertook a trip to research the community and environment of Iceland. I sought to document infrastructure used to extract hot water and stream from the earths crust for geothermal and hydro renewable energy use. 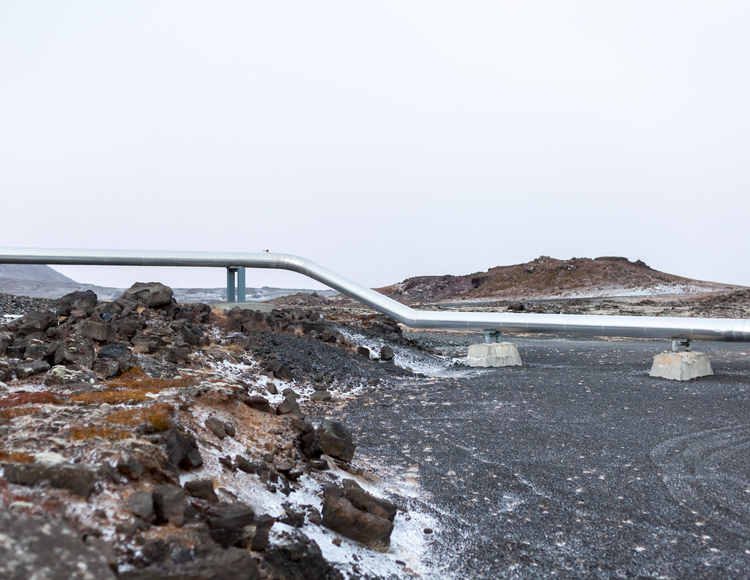 Iceland continues to rely on this energy source to great success and with future plans to increase their output capacity the landscape is ever changing. As a country that prides itself on self sufficiency, the trip allowed me to understand how these man made structures born of engineering necessity fitted within the landscape. Did the structures assist in shaping the landscape or did they enable the landscape to take on it's a life of its own. 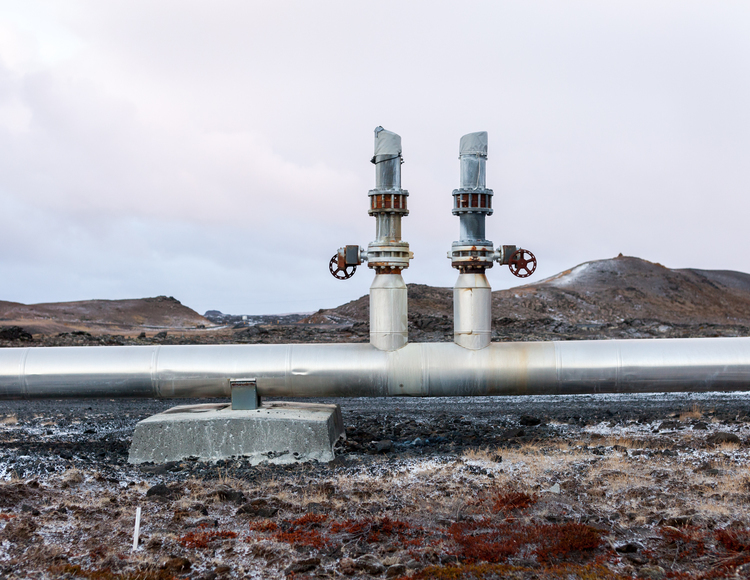 Approximately 87% of Icelandic heating and hot water requirements are met through Geothermal heating with 0.1% of its electricity needs produced by fossil fuels. 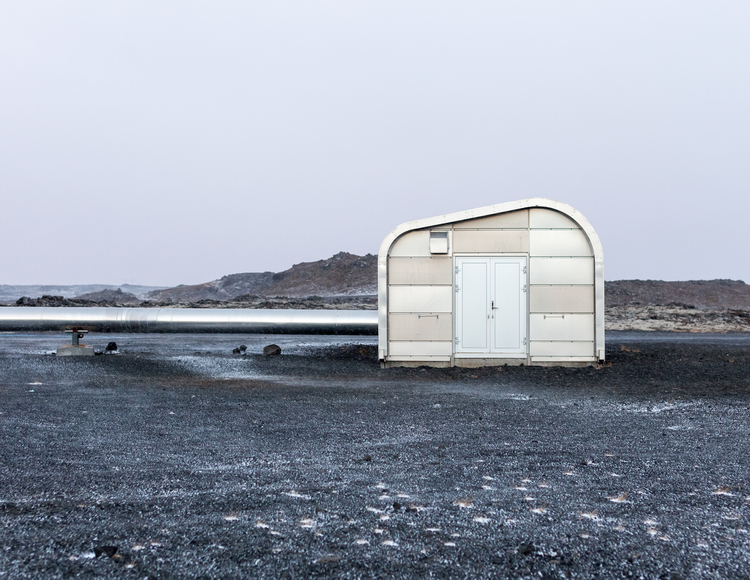 In this on - going project, with its network of bore holes, pipes, tunnelling, generators and turbines spread across Iceland's five power stations, I attempt to document a country whose energy choices are beginning to give the landscape a character of it's own. James Cannon lives and works in London, England. To view more of James' work, please visit his website.